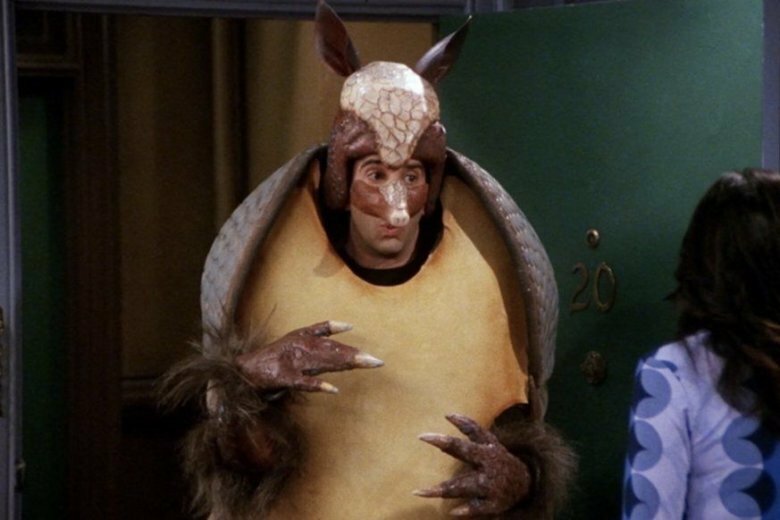 Despite reports — and some mild panic — that "Friends" was getting removed from Netflix Jan. 1, 2019, the streaming service tweeted Monday that the Holiday Armadillo has granted viewers' wishes. The show isn't going anywhere. At least not yet. WASHINGTON — Despite reports — and some mild panic — that “Friends” was getting removed from Netflix Jan. 1, 2019, the streaming service tweeted Monday that the Holiday Armadillo has granted viewers’ wishes. “Friends” ain’t going anywhere. At least not yet. Netflix confirmed online that the smash TV show will remain on its platform through 2019. What happens after that, of course, is up for rampant speculation on social media.